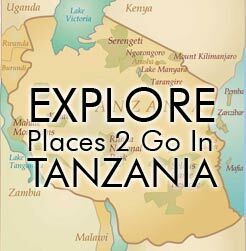 Access 2 Tanzania > Guide Reviews > David > Well planned and individualized itinerary, executed professionally and enthusiastically. Well planned and individualized itinerary, executed professionally and enthusiastically. We could not be more satisfied with our guide, David. He met us at the airport and immediately made us feel comfortable and at-ease in Tanzania. Within a few days of meeting, we found that we have gained a lifelong friend. His wealth of experience and knowledge about the animals and nature of East Africa are outstanding. His manner and sense of humor put us at ease very quickly, while at the same time his professionalism made us confident that our safety, health and well-being were never at risk. Our conversations were lively and there was much laughter!